For me, November truly means fall. The weather is no longer warm. The leaves are really falling off of the trees and I start to think of all things turkey. November is also my mother’s birthday month, so I relish my Thanksgiving memories with her. But there are all kinds of November Food Holiday Observances to enjoy, many of which also make me think of her. Use this to help you to plan your menu at home, for creative snack ideas in the classroom, or party fun! I’ll keep adding links as I come up with them. Also be sure to check out my Pinterest boards of Recipes to Try and Montessori Food Prep Activities for even more ideas. Which ones are your favorites? 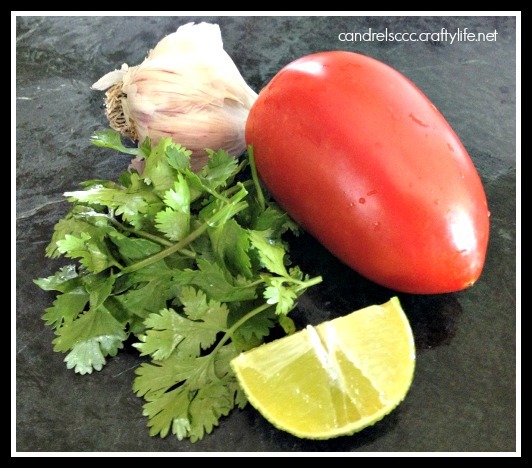 I love salsa and am always on the lookout for new recipes. I’ve come up with a few easy homemade salsa recipes to share with you today. Use these for dipping veggies and chips, serve them on tacos or main dishes. Don’t feel guilty about adding salsa, either, because it’s made of fresh, healthy ingredients and isn’t loaded in fat and calories. Consider it a relatively worry-free snack. It’s also great to serve at parties and other get-togethers, or just to keep on hand at home for snack time. In the summers, you can even grow your own fresh ingredients. Or at least become a frequent flyer at your local farmers market. Grow your own fresh salsa recipe ingredients or visit your local farmers market. 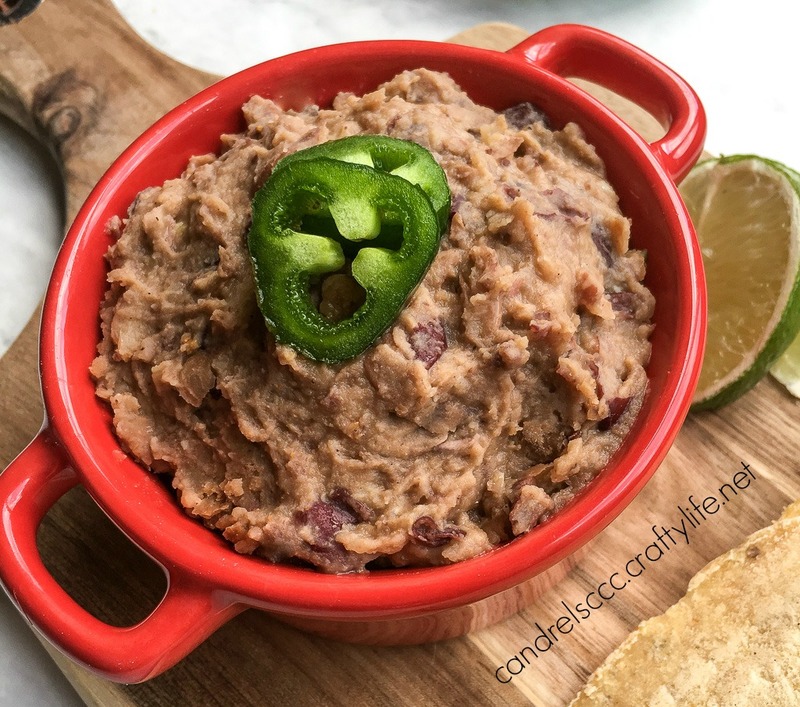 Have you been wondering how to make refried beans without being a slave to the stove? Do you want some good flavor to accentuate your favorite dishes? When my sister and I were living together, she used to make a lot of Mexican meals from scratch and she taught me a lot. 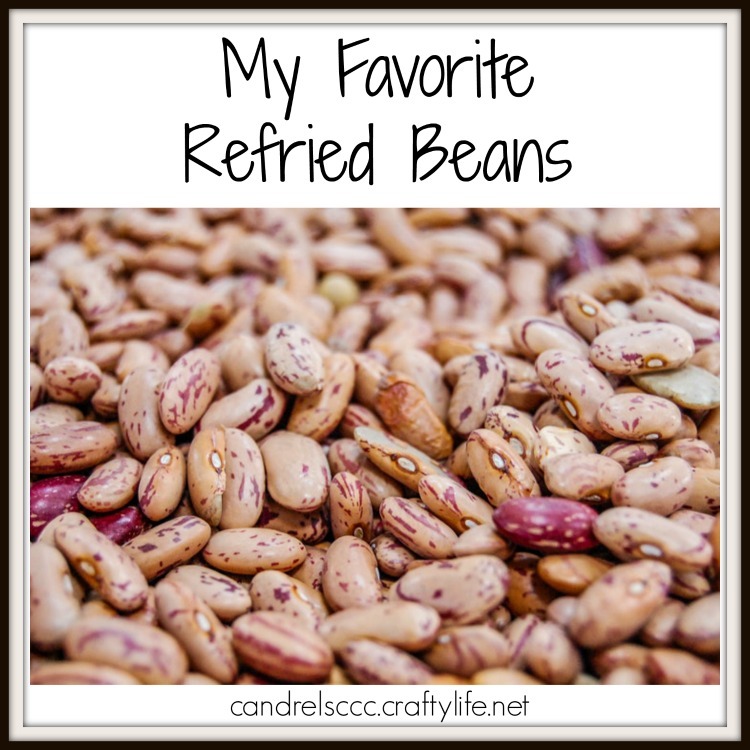 I always loved her beans and eventually had her tell me how she did them. Then I made my own adaptations to fit my own palate. So here you go. Who says you have to keep on making your favorite dishes exactly the same way? Traditionally, refried beans are made from pinto beans. This version also incorporates red kidney beans for an interesting alternative for something just a little bit different. It’ll give your snacks and meals a different flavor, plus add a little bit of color. This quick and easy recipe is perfect for busy weeknight meals or whenever you want a healthy, meatless side dish for your favorite Mexican or Tex-Mex entrees. Use it in some of my other upcoming recipes that are coming soon!